At the Grow Community we believe that our built environments are crucial to the health of our minds and bodies. This section is devoted to how we’ve tried to design the healthiest community for ourselves and our kids. 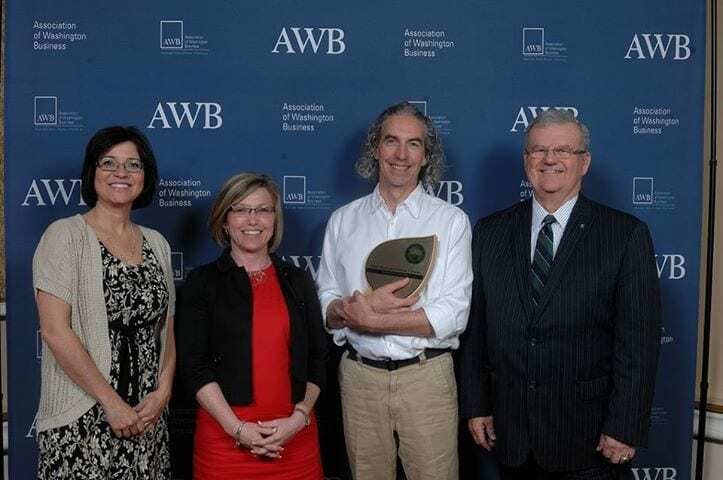 Grow Community Architect, Jonathan Davis of Davis Studio Architecture + Design received the 2013 AWB Environmental Excellence Award for Environmental Innovation from the Association of Washington Business for his work on Grow Community. 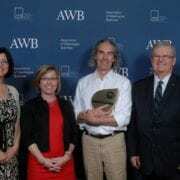 https://growbainbridge.com/wp-content/uploads/2013/05/2013-AWB-Environ1mental-Excellence-Awards.jpg 480 723 Grow Team https://growbainbridge.com/wp-content/uploads/2018/05/growlogo-300x110.gif Grow Team2013-05-20 20:15:532017-01-30 23:50:24Congratulations Jonathan! Grow Community homes are 5-Star Built Green! We are very excited to announce that Grow Community homes have achieved 5-Star Built Green status, the highest rating for Built Green certification. 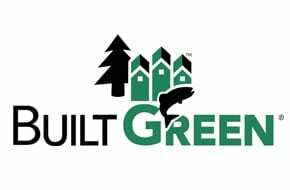 Built Green is designed to help homebuyers find quality, affordable homes that offer opportunities to protect the health of their families and the Northwest environment. This is a great step forward in our efforts to create cost-effective, energy efficient One Planet homes on the cutting-edge of today’s sustainable development practices. Click here to read Built Green’s case study on Grow Community. 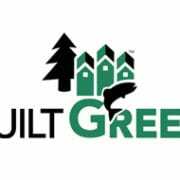 Come visit our Built Green 5-Star Homes on April 27th! 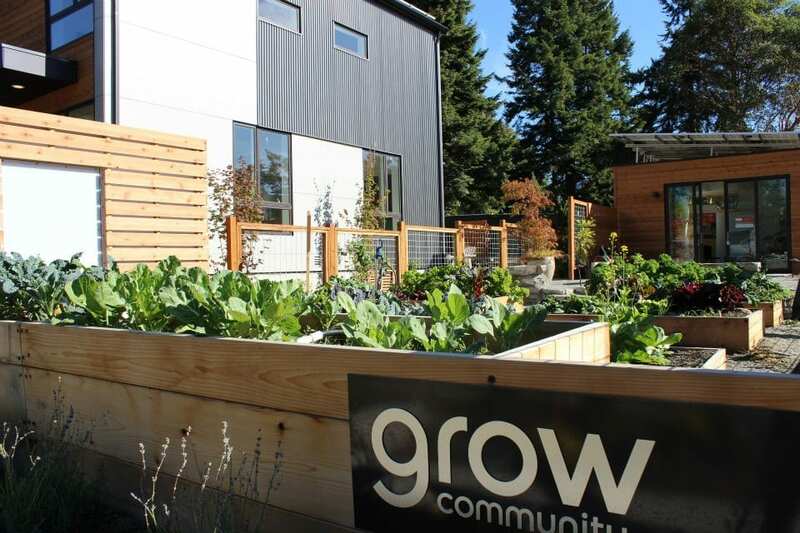 Grow Community will be one of the stops on the NW Green Home Tour. 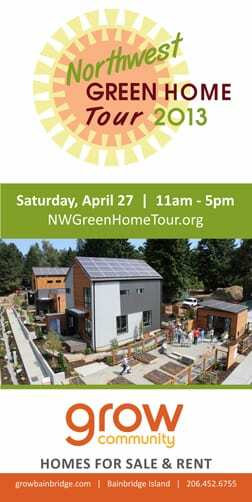 Co-produced by Northwest Eco Building Guild Seattle Chapter and Built Green this tour is a FREE spring event. This will be the 3rd Annual NW Green Home Tour for Seattle, Bainbridge Island + Eastside. 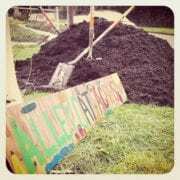 https://growbainbridge.com/wp-content/uploads/2013/04/builtgreen1.jpg 190 290 Grow Team https://growbainbridge.com/wp-content/uploads/2018/05/growlogo-300x110.gif Grow Team2013-04-07 17:59:352017-01-30 23:50:24Grow Community homes are 5-Star Built Green!